Our church is dedicated to Our Lady Help of Christians, but is known locally as St Mary’s. The parish was established in 1872 from the orphanage founded by the first parish priest, Father William Todd. Following from this, we always have a tradtition of welcoming children in our parish. 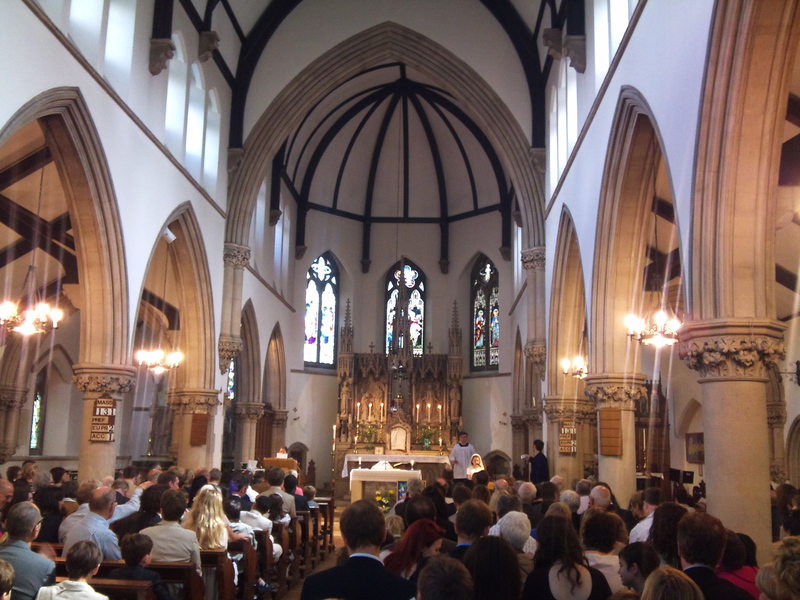 You will find the church in the middle of Blackheath Village, a few minutes walk from the railway station. Cresswell Park is opposite the station. 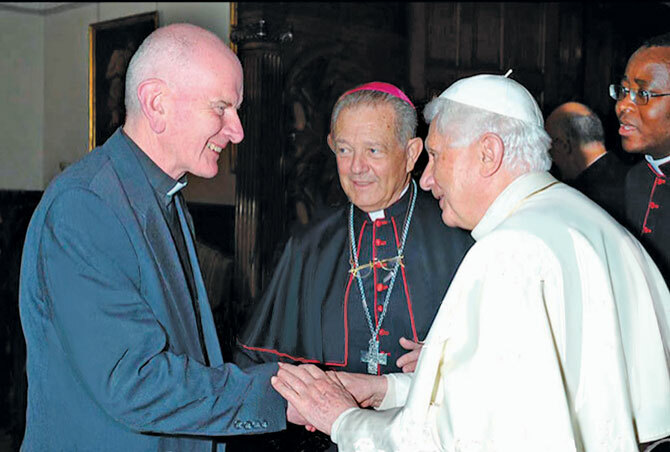 The Parish Priest is Monsignor Nicholas Rothon.